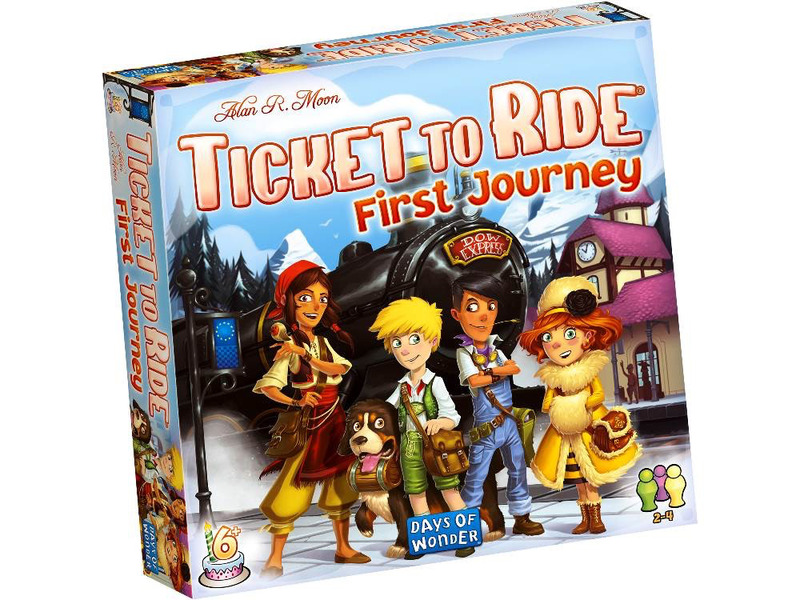 Start your trip across Europe with ticket to ride: first journey (Europe)! ticket to ride: first journey takes the gameplay of the ticket to ride series and scales it for a younger audience. During the game, players will collect train cards, claim routes on the map of Europe, and try to connect the cities shown on their tickets.